It’s one thing to look at a math problem on paper and to manipulate equations to come up with a solution; it’s another to look at a physical problem in front of you and predict what’s on the other side. When constructing a massive building, you cannot rely on paper to tell you how safe it is to dig deep. Once massive construction is finished, everyone sees what’s above ground but not what’s underneath it. For malls, developers might have dug deep to provide basement parking. For houses, the sewer system is hidden down there. When building on precarious slopes, architects might have used protective support beams anchored deep into the earth to keep the property from falling or sliding. Whatever kind of construction is happening, you’ll want to know the integrity of the earth to know how far you can dig and if it is safe to dig in the first place. No construction company will want to start digging before they have contacted 3D scanning companies who have the right tools to survey the land at great depths. 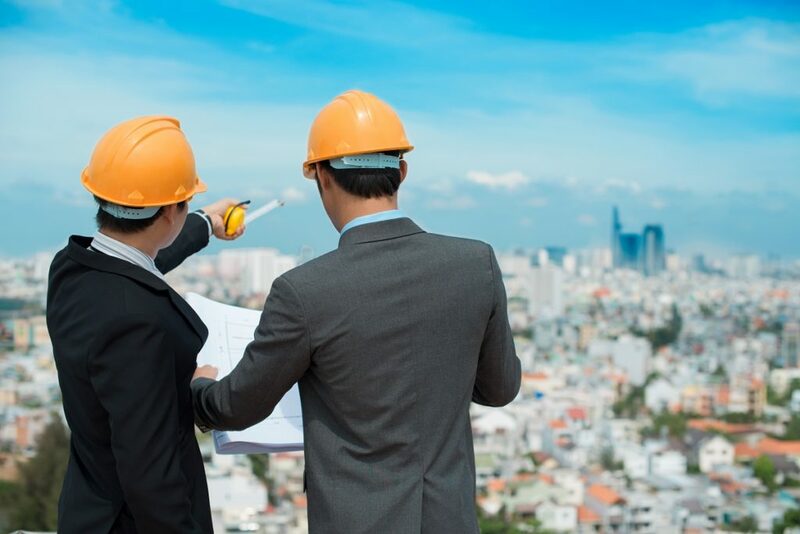 If there has been a construction boom near the plot of land you plan to build on, there are several things to consider before you proceed with your project. First, you need to make sure you will not be striking any oil or fuel deposits, freshwater source, or underground pipes. The consequences of skipping this step can be costly or even deadly. Flammable material may result in a massive explosion, while hitting pipes may lead to expensive repairs and plenty of damage. 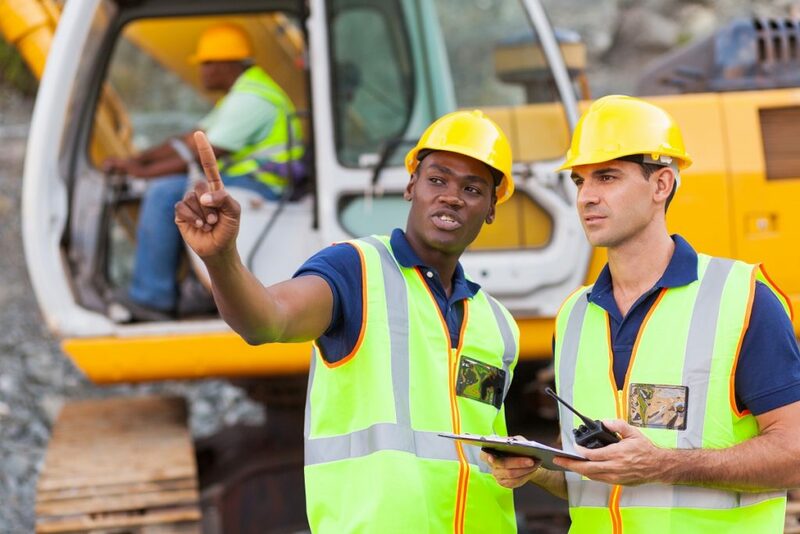 You will need all the information you can get to determine if other construction sites in the area have had any problems digging. The type of soil will also help you make a preliminary assessment. Land is a prime commodity and it is definitely not cheap. Unless you bought that piece of land from the government and it has been part of a protected property before, chances are you might not be the first person to dig there. Take a look at the history of the land, particularly the kind of property that sat there before yours. They may have left something behind or they may have affected the earth in some way. If you can get your hands on a record of past findings of the soil’s makeup, that’s even better. It will give you a place to start on your assessment. Soil composition and integrity are important in determining the kind of tools and safeguards to put in place when you start to dig. If previous builds deemed the soil too soft, you’ll want to proceed with caution so as not to trigger a landslide. If they determined that the soil has rock or hard mineral deposits, you’ll need special tools that can withstand resistance. A successful build will only happen after a successful dig. Be sure of the kind of soil you’re dealing with, to avoid workplace accidents.